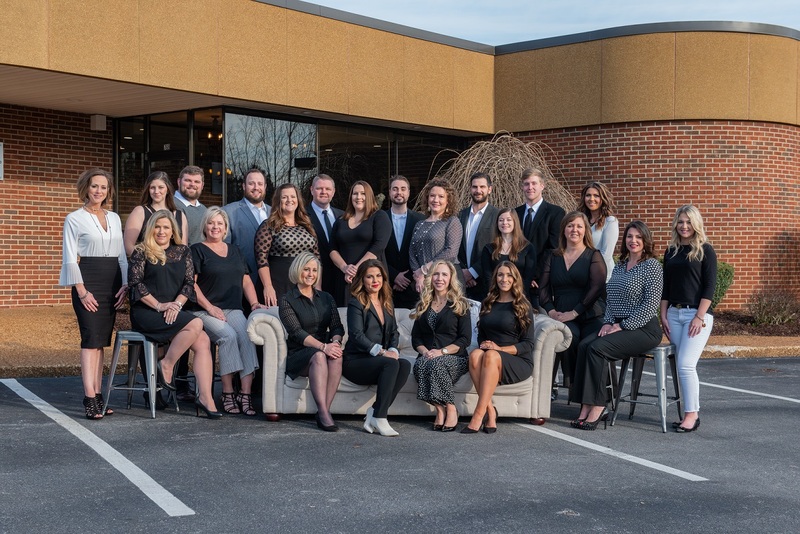 Winter is dragging on for much of us and it’s been a fairly slow time for events in Cookeville for the start of 2019, but that will be changing in February. 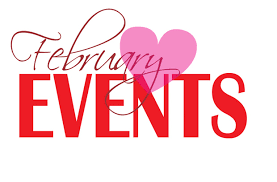 There are plenty of events in February to keep the people of Cookeville from getting the winter blues. Here are a few of the events that will help you get out of the house so you can have some fun while also raising money for a good cause! Come support adoption in the Upper Cumberland with Hope Center Adoption & Family Services, while also having a fun night out! Reservations are limited so you’ll want to move fast. Your reservation will include dinner and your DIY sign kit. No previous DIY experience is necessary and you will be instructed on how to complete your personal sign that you can take home to remember this wonderful evening with your friends. This event will be held at Peachtree Learning Center at 402 North Walnut Avenue, from 6 pm to 9 pm. Tickets can be purchased here for $40. Love is in the air for Cookeville during this event sponsored by Community Options, Inc. Money that is raised from this event will be put towards programs designed to help the disabled with residential and employment services. 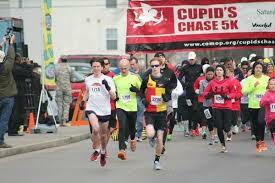 Runners, walkers, wheelchairs, and strollers are welcome to participate in this annual event. It will be held at Tennessee Technological University Saturday, Feb 9, at 10 am. Register at https://www.comop.org/. February 23rd - Cummins Falls Marathon. The Cummins Falls Marathon consists of four scenic races: the marathon, half marathon, 5k, and 10k. All of these races are run through the rural countryside of Jackson County, Tennessee. The longer distance races are more difficult with steep inclines, but the reward is beautiful scenery. The purpose of this event is to raise money to acquire additional land needed to preserve Cummins Falls State Park, while also providing citizens with a quality outdoor event. All runners will receive a race t-shirt and walkers are welcome for the 5k and 10k events. Finisher medals will be awarded to those who finish the marathon and half marathon, but there is an 8 hour cutoff for these two events. Register and find more information about the events here. Hurry, registration closes after February 19th. All of these events are happening soon so you’ll need to move quickly to get involved. Get your creative juices flowing for the ladies night out and your blood pumping for the outdoor events. Do one event, or if you’re feeling ambitious, do them all! But don’t stay indoors and wait for the winter blues to get you.